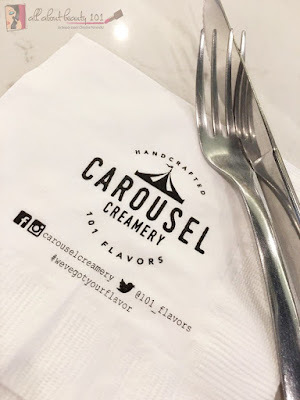 After a long day today, my boyfriend, me and two of my beautiful nieces went to Carousel Creamery for an early birthday celebration and to de-stress. 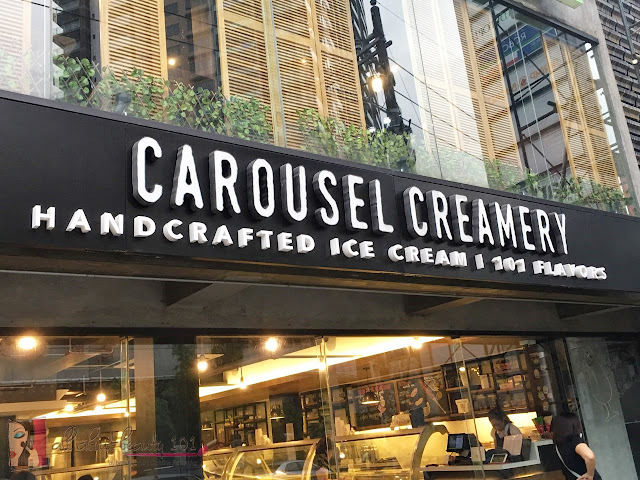 This is not my first time to Carousel Creamery, I was able to try it by along with my friend, Ms. Carmel Villongco, who highly recommended this ice cream parlor. However, this is the first time for my family and I cannot wait to witness their reactions to the tons of flavored ice creams they could choose from! This is what Carmel and I ordered before. For 495php, you will get 5 scoops of ice cream. Carousel Creamery is an ice cream parlor located at 8 Missouri Street in San Juan, Manila. Just across Gloria Maris in Greenhills. 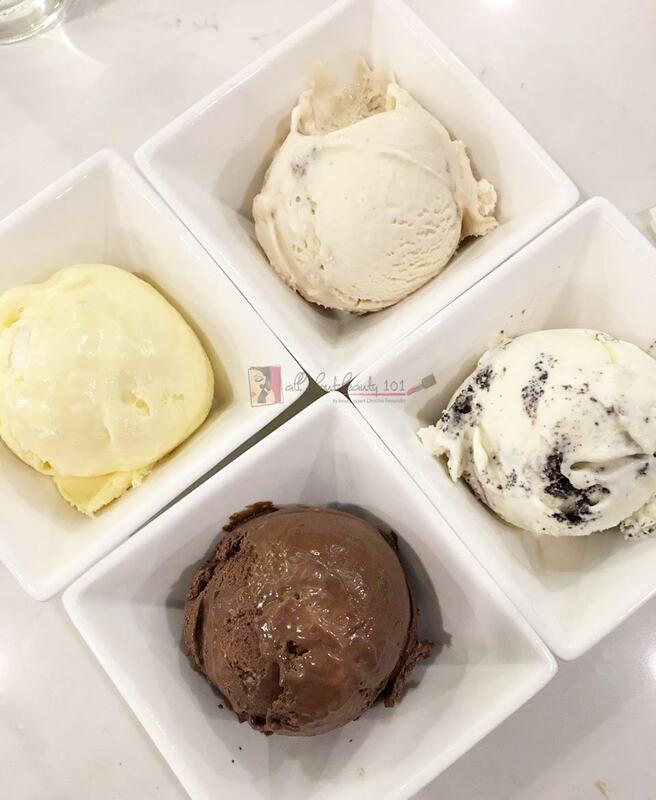 This is the perfect place if you love ice cream, specially those that are creamy and unique! The store is open from 10AM to 11PM and up to 12MN during Fridays and Saturdays. 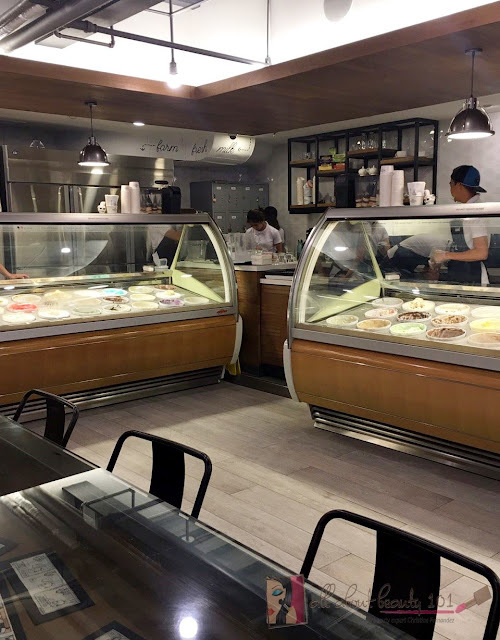 The ambiance inside the Carousel Creamery is warm and inviting. 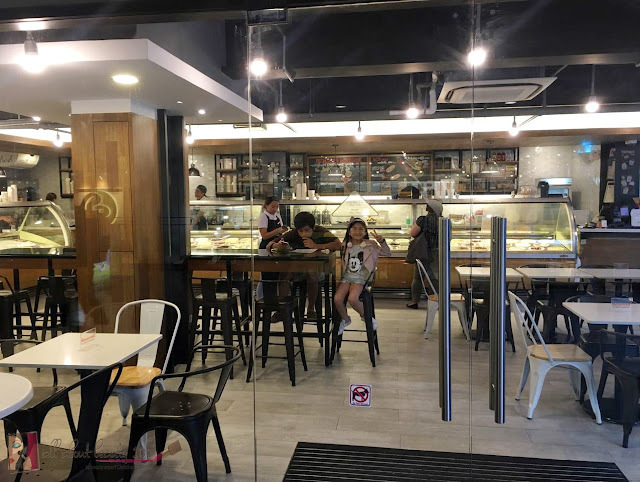 They have nice interior designs from their walls to their tables. I am sure you will crave for sweets as soon as you see the displayed ice creams upon entering inside! 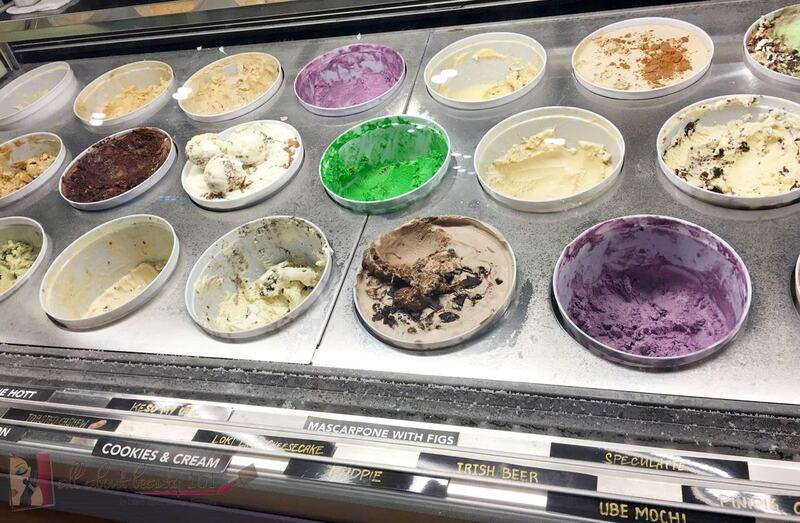 Seeing all the flavors available per windowed freezer makes me want to try all of it and come back again AND again! 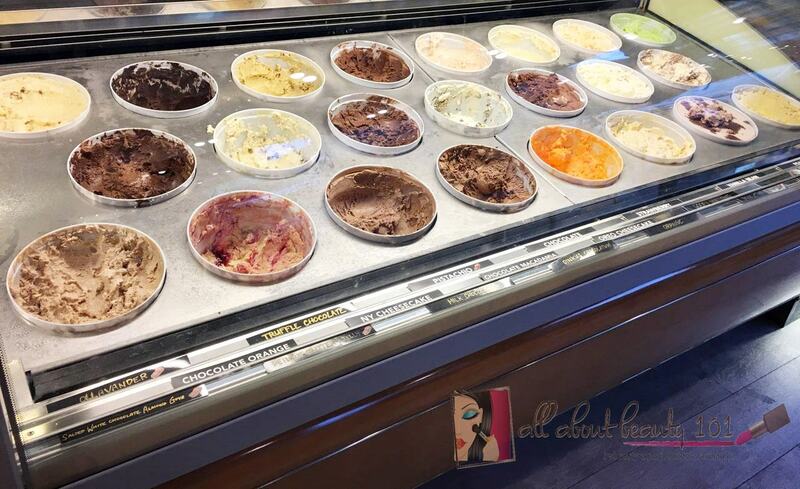 All of their staff are nice and attentive, you will not have a problem in picking your flavor of choice, they would gladly help you. The Carousel Creamery are sure creative with their flavors. Ranging from something unique to the usual flavors. 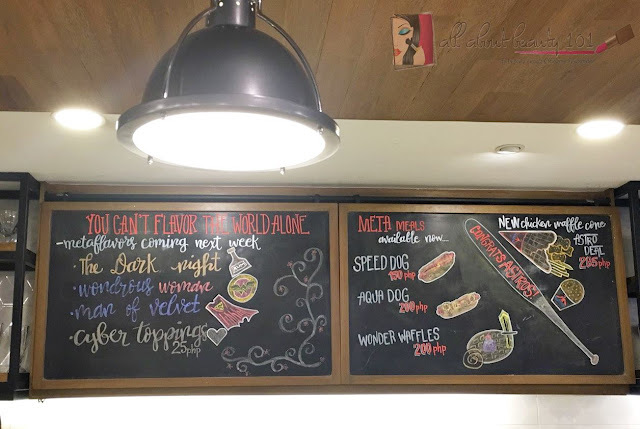 When I said unique, they have flavors like Beer and Chicharon (that reminded me of Mang Juan's Chicharon junkfood), Maple and Bacon, and Bacon and Cheese. 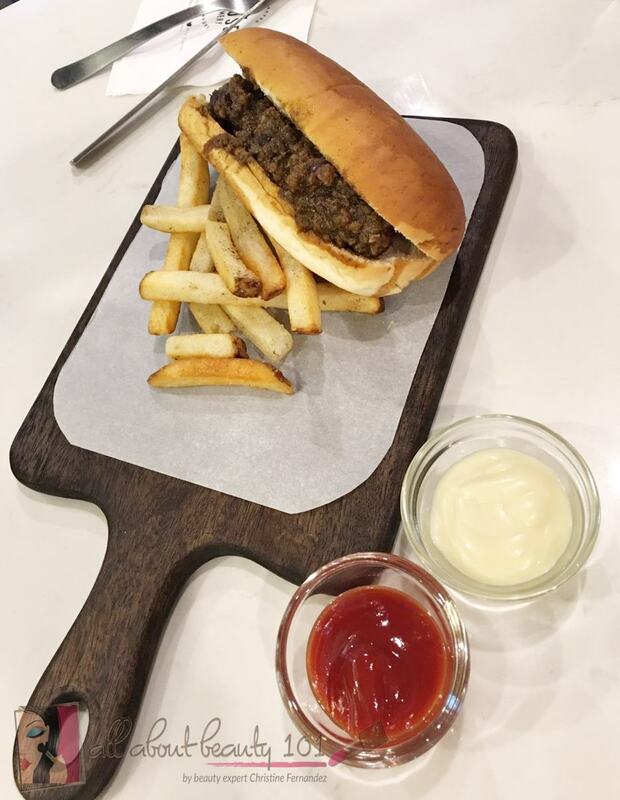 If you are feeling hungry, they offer snacks that you can munch on before going straight to dessert. We ordered something like a set meal. 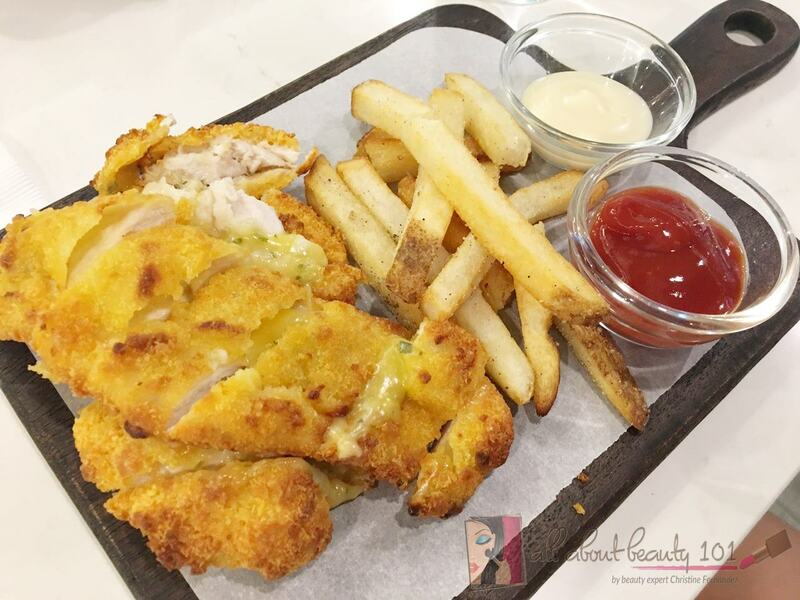 For only 285php, you can order your choice of snack, with sides and a scoop of ice cream of your choice. My boyfriend ordered the Chili Con Carne Dog. 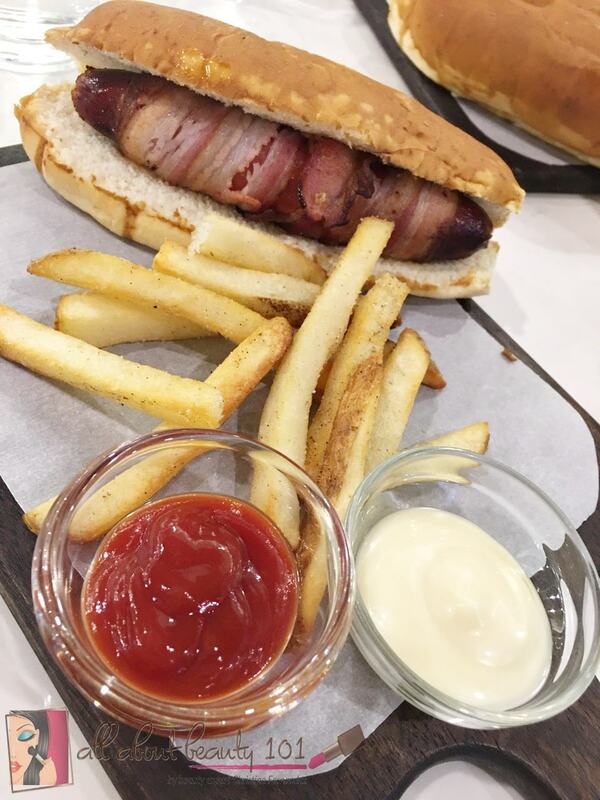 My niece and I ordered the Double Bacon Dog! Yummy! For our included one scoop of ice cream per meal, my boyfriend chose Chocnut while I ordered for Chunky Cheese. My niece chose the Truffle Chocolate and the youngest chose the Cookies and Cream. We were fully satisfied and happy after our meals. Of course before we go home, we ordered some pints to take home with us. I wish they will have a bigger container for take-outs next time! 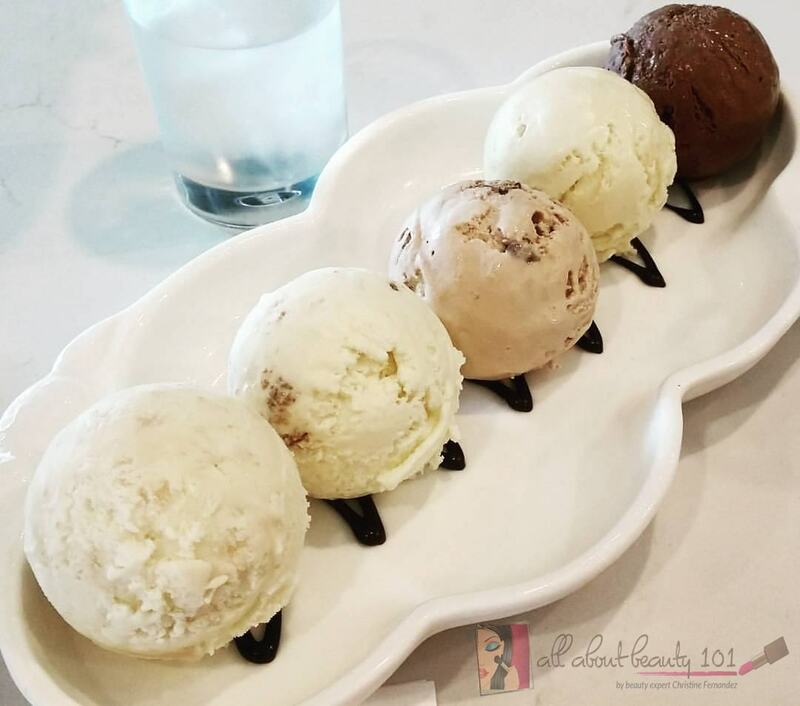 For only 1299php, you can get four pints in any flavor. I got one set for me and for my nieces. Will I come back again to Carousel Creamery? Definitely a yes! I enjoyed my experience and they have delicious meals and ice creams! What are you waiting for? You should try it ASAP!